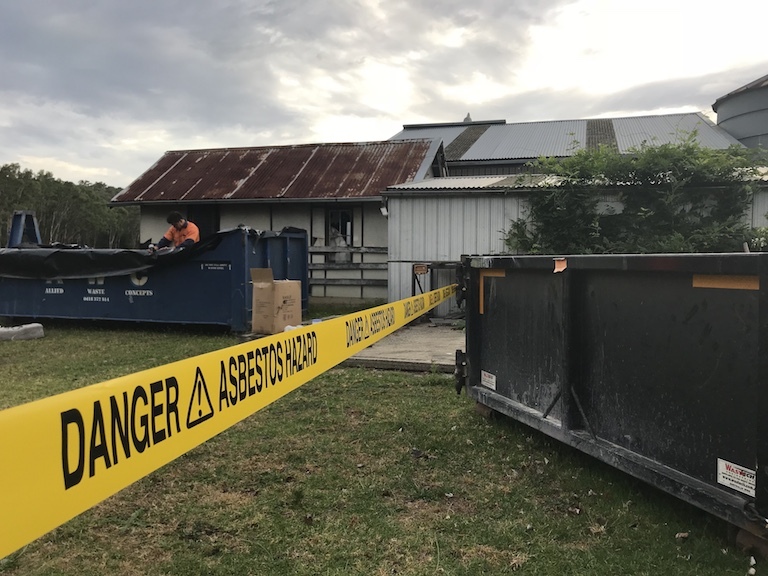 If you suspect that your home or workplace may contain asbestos or other hazardous materials, it is important to engage a professional to undertake the safe removal and disposal of asbestos from your property. That’s where we can help. With over 40 years of experience in the industry, Chapman Gardner understands the importance of the health and safety of our customers, employees and the community. Our work strictly adheres to the relevant standards and legislation. 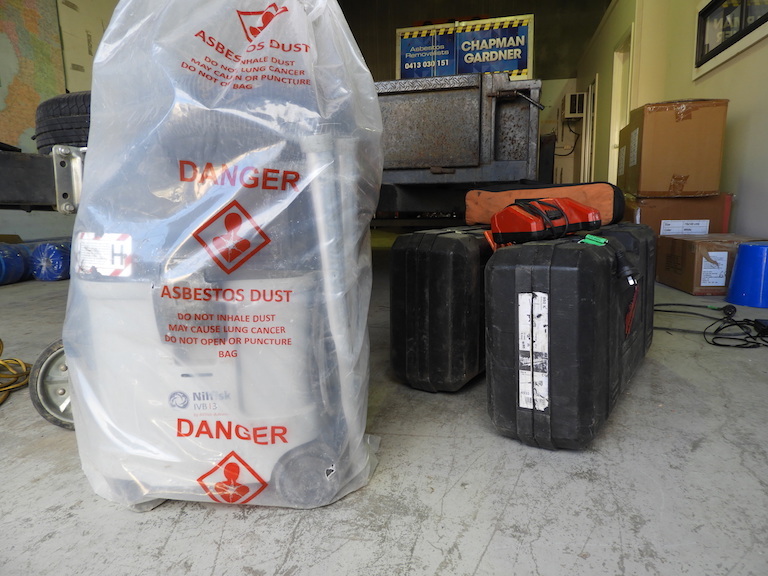 We have our own EPA licensed vehicles to transport and dispose of asbestos materials at EPA approved waste sites. 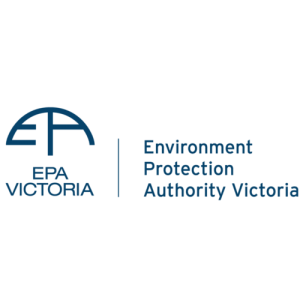 We have a Permit to Transport Prescribed Industrial Waste (Asbestos) and are an Authorised Accredited Agent for Asbestos Disposal with EPA Victoria. 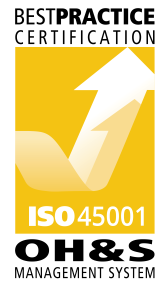 We work in accordance with our Occupational Health and Safety Management (AS/NZS4801:2001). Before engaging in any workplace, our employees conduct risk management procedures aimed at maintaining a safe environment at all times, for both our employees and for the community we engage with. As a team, we continually seek to improve our performance by reviewing our policies and objectives regularly together with our employees and clients. Asbestos is a naturally occurring mineral fibre that was once considered to be a very useful mineral, as it is flexible, strong and affordable. Because of this, it was commonly used around the world in the construction of homes and buildings. 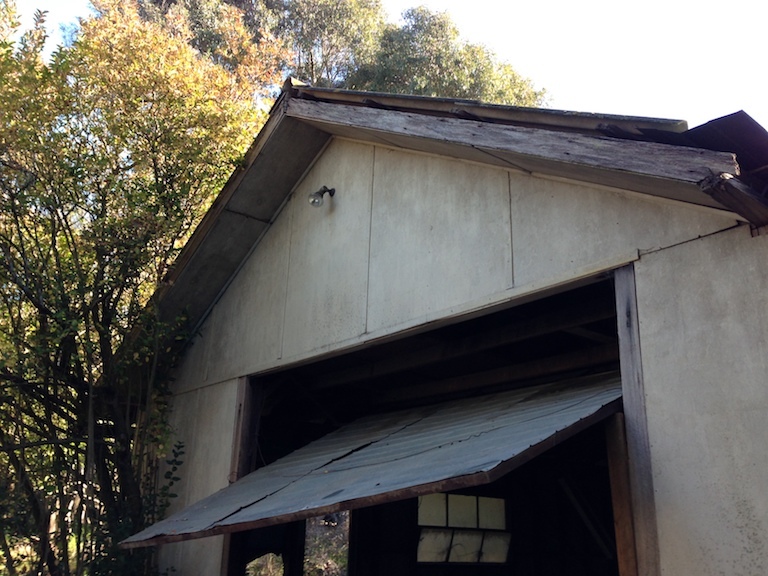 In Australia, asbestos cement materials were first manufactured in the 1920s and were used in the production of building materials from the mid 1940s until the late 1980s. As of December 2003, a total ban on manufacture, use and reuse of asbestos came into force in Australia. 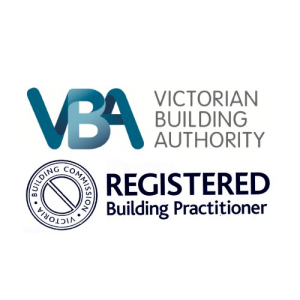 However, many houses built before 1990 may contain asbestos materials, especially in the eaves, internal and external wall cladding, ceilings (particularly in wet areas such as bathrooms and laundries) and fences. Asbestos is made up of microscopic fibres that can easily become airborne and inhaled when broken. Asbestos particles cling to tissues of the lungs and other areas of the respiratory system when ingested, causing serious and sometimes fatal implications in the form of mesothelioma, lung cancer and asbestosis.